As a startup investor in this age of the entrepreneur, I see many more startups, but innovation is still hard to find. The most common proposals I hear are for yet another social networking site (over 200 active), or another dating site (over 2500 in the US alone). Startups that display real innovation, such as alternative energy sources and new medical treatments, are still rare. 1. Inspire. Whether we are talking about startups or corporations, innovation requires a leader who can inspire others to step into the unknown. Followers and linear thinkers need not apply. Inspiration requires a vision, and an ability to communicate it to others. 2. No risk, no innovation. An entrepreneur looking for a sure thing will never innovate. Savvy investors tell me that startup founders who claim to have never failed are either lying or have never tried anything innovative. Failure is the best teacher. 3. New product process. Innovation is not a random walk into the unknown. It starts with a vision, but benefits quickly from a structured process of idea generation, evaluation, prototyping, customer feedback and success metrics. Set milestones and meet them. 4. Ownership. A technical champion may drive a specific innovation, but the business leader has to own the result, in order to drive an appropriate business model, customer acquisition, support and a growth strategy. Business risks are not just development risks. 5. Value creation. Innovative technologies have no value until they are turned into solutions to real customer problems. Creating intellectual property, including patents, is the key to long-term value and a sustainable competitive advantage. 6. Accountability. Team members and leaders who are hesitant to accept full accountability jeopardize many innovations. This includes personal and team commitments to delivery schedules, quality assurance, manufacturing and distribution requirements. 7. Training and coaching. Proper hiring of people with a natural curiosity, open-mindedness and ability to see the big picture is the way to create and enhance the right mind-set. Ongoing coaching from the top is essential to maintain the attitude and spirit. 8. Idea management. Build and manage a pipeline of ideas. 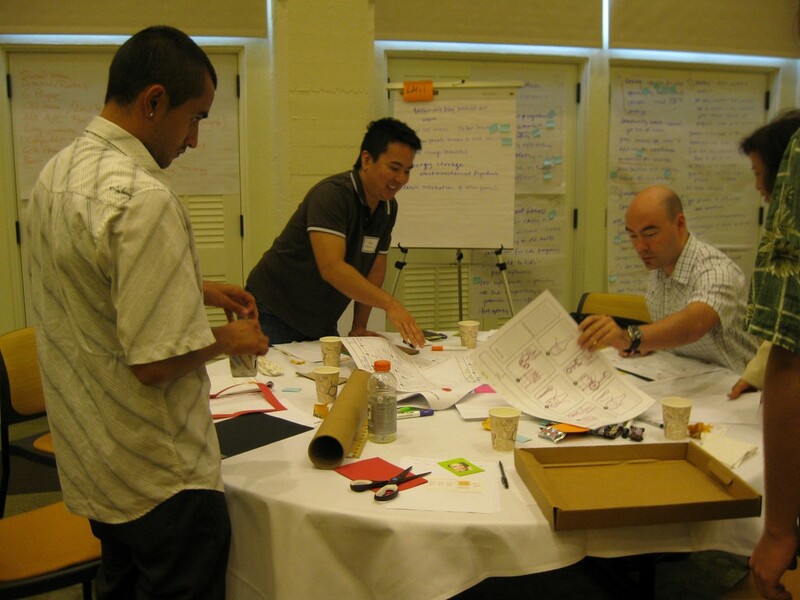 From time-to-time, include customers and sales members in ideation sessions. Make sure all team members have some connection with the product — has either used it, sold it or assembled it. 9. Observe and measure. Tracking results are essential to optimal ROI. Product life cycles keep getting shorter and shorter, which mandates accelerated innovation cycles. Once a new product is launched, a key metric is the ratio of new product sales to overall sales. 10. Net result and reward. Based on ROI, incentives should be developed for all participants. Reward your people. Frequently, the key motivator is less financial than it is recognition for a job well done. People are your best innovation resource. Sustainable innovation is really the only sustainable competitive advantage. But innovation is hard, because people by nature resist change, and company cultures are most comfortable with status quo. Survival in today’s world of rapid business change requires that you keep one step ahead of your competition. Innovation is what gives life to your business initially, and keeps it alive in the long term. Make sure your business can spell it.